We present the first of three 12s to celebrate our 10th anniversary. 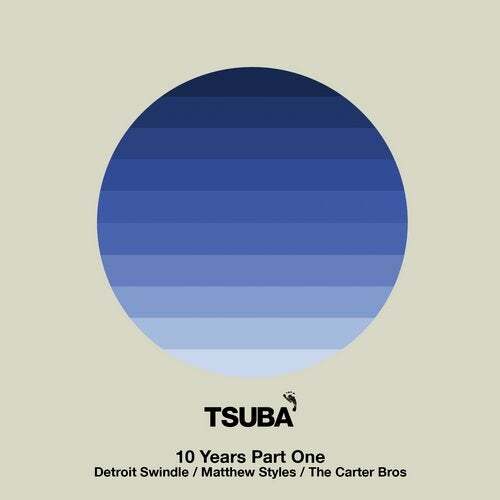 For the A side Detroit Swindle radically rework Sometimes into Not Another Sometimes, a killer raw analogue jam that demonstrates a real development of the DS sound. For the B1 we are thrilled to finally release an original track from Matthew Styles, whos been on remix duties 3 times over the years, with the infectious house of Off The Grid. Last and by no means least The Carter Bros give us Tempting Fate Disco, a rolling disco loop with tension inducing atmospheric FX that builds towards a killer bassline change at the end of the track.